Creating beautiful content for brands is part of my being. Let me create some beautiful content for your brand that speaks right to the heart of your audience. As a creative entrepreneur and marketing professional, I most definitely believe in the power of creative advertisement. In this day and age, with so many advertisement noises, it’s important to stand out and show your true nature as a brand. Nothing educates your audience better and makes them more feel connected to your brand than by creating compelling content and communicating with your audience through influencers. With my content marketing company, Smply Create, I help small business owners and creative entrepreneurs create beautiful content that shows the beating heart of their brand, every day again. 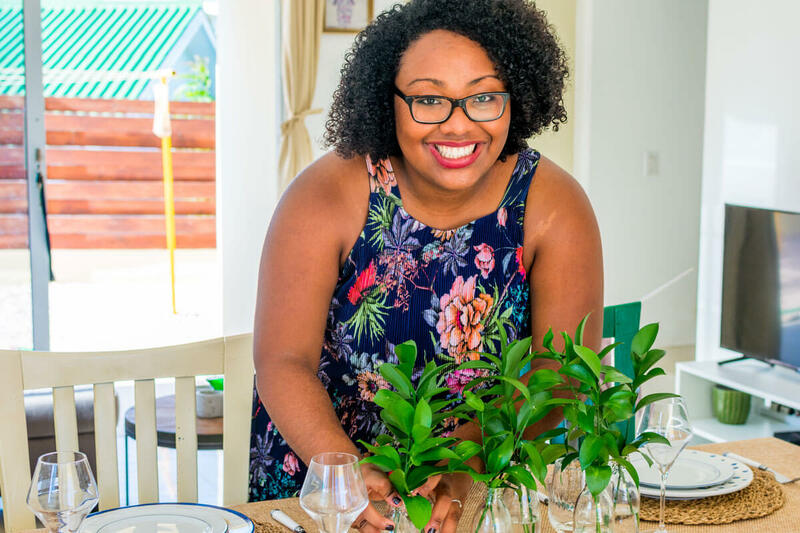 Through my food blog, Live Love Yummy, I can create content for your brand and also offer a platform to speak directly to your audience. Are you curious about my work? Check out my portfolio on my content marketing company website.